Ms E, a tenant, experienced three leaks to her property over the course of two years from the internal pipework of the leasehold flat above. The landlord arranged for Ms E to permanently transfer to another property following the third leak due to the scale of the repairs required. Ms E complained that the landlord should have moved her sooner and, having completed the landlord’s complaints procedure, she brought the complaint to the Ombudsman. 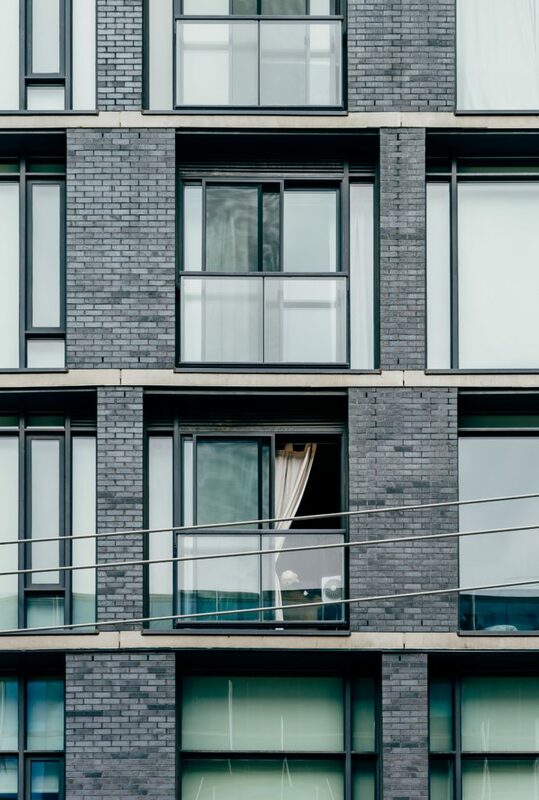 We carried out a formal investigation, considering the landlord’s obligations in relation to section 11 of the Landlord and Tenant Act, as well as its transfer and repairs policies. We determined that there had been no maladministration in the landlord’s response to the leaks or handling of the transfer. The landlord had repaired the damage caused by the leaks within Ms E’s property within appropriate timescales and had reminded the leaseholder of its responsibility under the lease to carry out repairs in their flat. It had also warned the leaseholder of legal action it might take if the repairs were not completed. It was reasonable that the landlord responded to the leaks individually as there was no evidence of a repeat or underlying cause. The landlord was not required under its policies to offer Ms E a permanent move in these circumstances, but it had reasonably used its discretion to do so when carrying out significant works following the third leak.